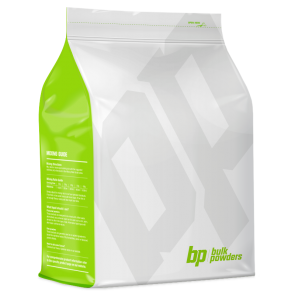 Whey protein concentrate or WPC is a popular whey protein powder but far from ordinary. It is one of the best whey protein supplements to choose if you want a basic, no-frills cheap whey supplement which doesn't compromise on quality, raw ingredients or effectiveness. Containing 80% protein and an impressive amino acid profile it helps build, repair and protect muscle tissue. 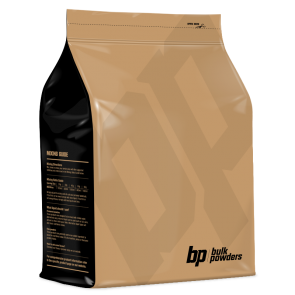 Buy Australian made whey protein concentrate online in bulk at very cheap pricing.